This Wednesday marks Lee Marvin’s 90th birthday and in honor of him I’ll be posting some EXTREMELY RARE PHOTOS never before seen in tribute to his legacy. His first onscreen acting was in director’ Henry Hathaway’s 1951 service comedy, U.S.S. 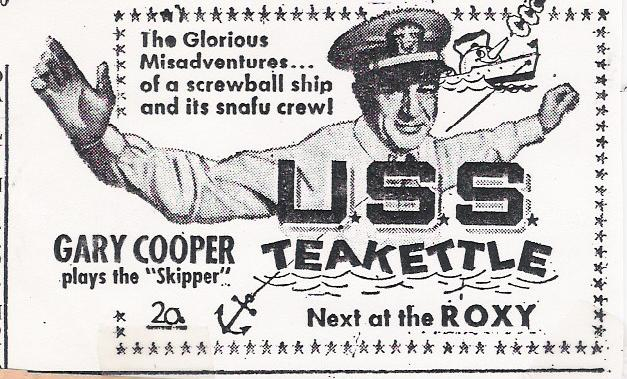 Teakettle with Gary Cooper. 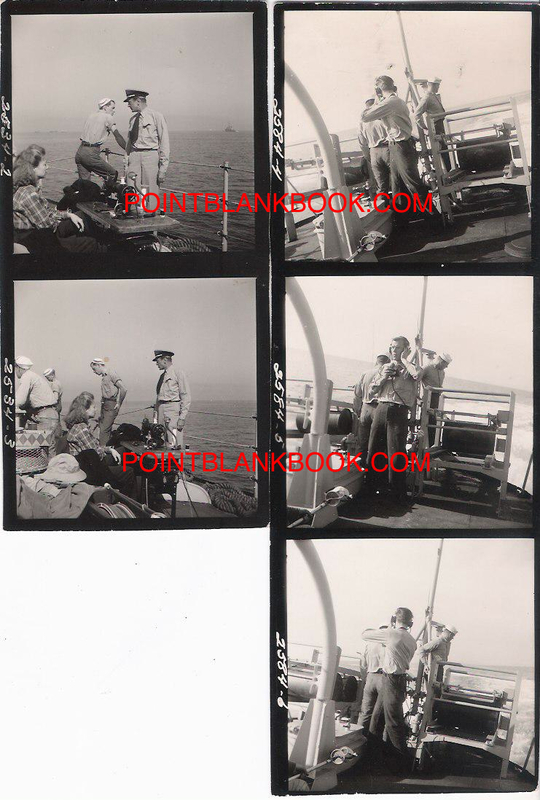 The partly true adventures of an experimental steam battleship was ignored by audiences, even after the film was re-released as You’re In The Navy Now…. 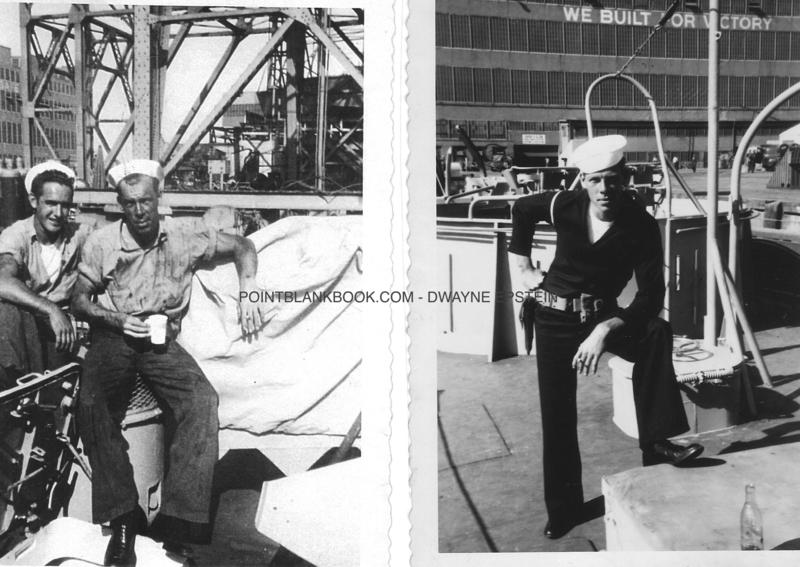 Filmed on location in Norfolk Virginia’s Naval installation, Lee relaxed on the set with another identified extra looking very much like an ad to join the U.S. Navy….. This entry was posted in Blog and tagged 1951, Charles Bronson, Gary Cooper, Henry Hathaway, Jack Warden, Lee Marvin, Lee Marvin Point Blank, Norfolk, U.S.S. 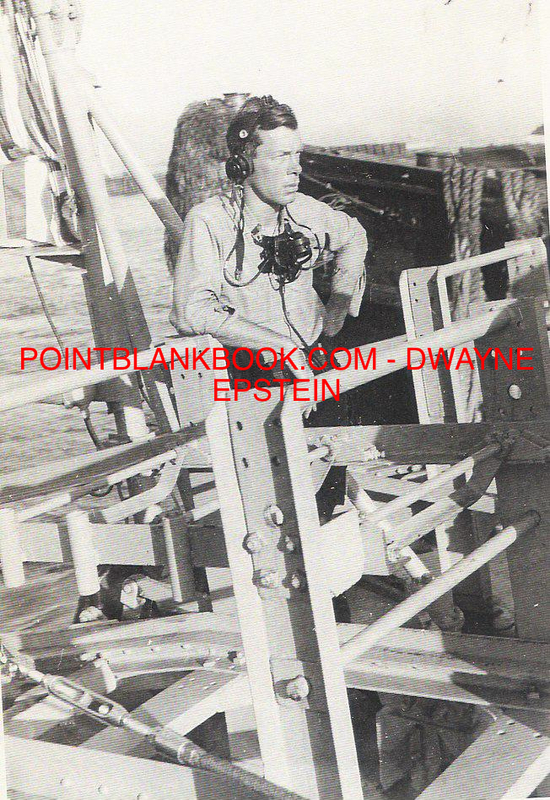 Teakettle, Virginia, You're in the Navy Now by Dwayne Epstein. Bookmark the permalink. What a way to hold on to your money. 1) become famous. 2) write a check for your needs. 3) the store never cashes the check and instead frames it on their wall to show off! Heh, heh. Makes you wonder how often and which celebrities got away with that through the years….